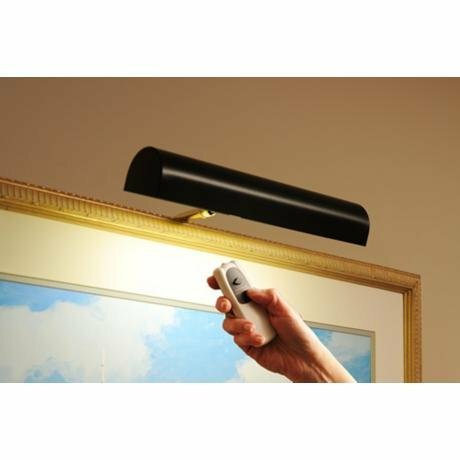 Cordless Remote Control LED Picture Matte Black Finish, Compact 11 ½” Wide by Picture Lamps at F LED Lights. MPN: 1003-MB. Hurry! Limited time offer. Offer valid only while supplies last. Slim and compact LED Picture Lamp. This Cordless Picture Light has it all! Bright dimmable over 120 hours of battery life and Remote Controlled. View More In Picture & Display Lighting. If you have any questions about this product by Picture Lamps, contact us by completing and submitting the form below. If you are looking for a specif part number, please include it with your message.